Manufacturer of Flat Glass Gem,Colored Acrylic Ice Stone. 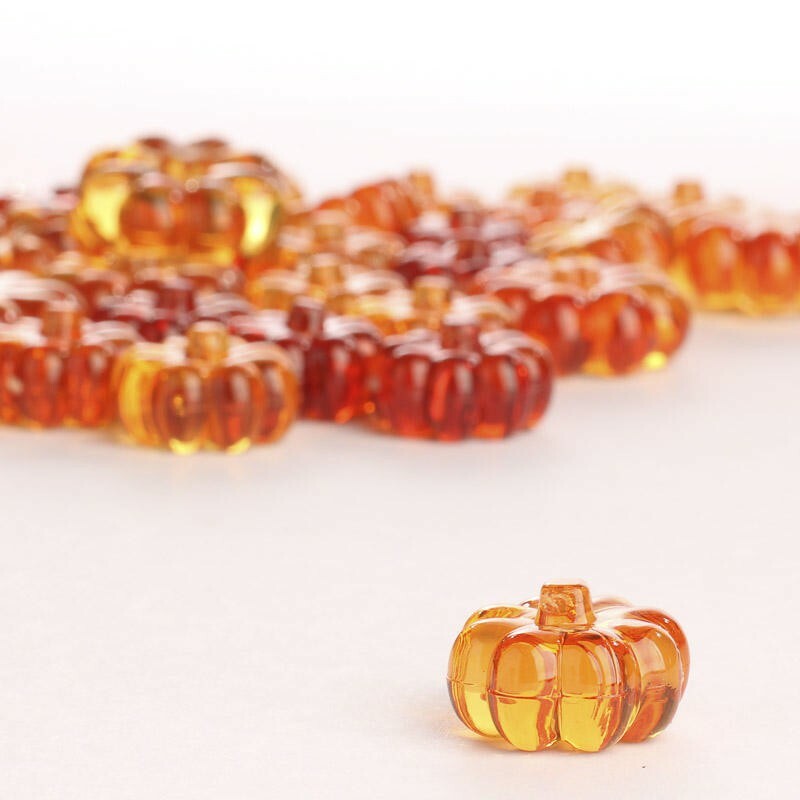 Product categories of Halloween Items, we are specialized manufacturers from China, Flat Glass Gem, Colored Acrylic Ice Stone suppliers/factory, wholesale high-quality products of Round Rainbow Water Beads R & D and manufacturing, we have the perfect after-sales service and technical support. Look forward to your cooperation! 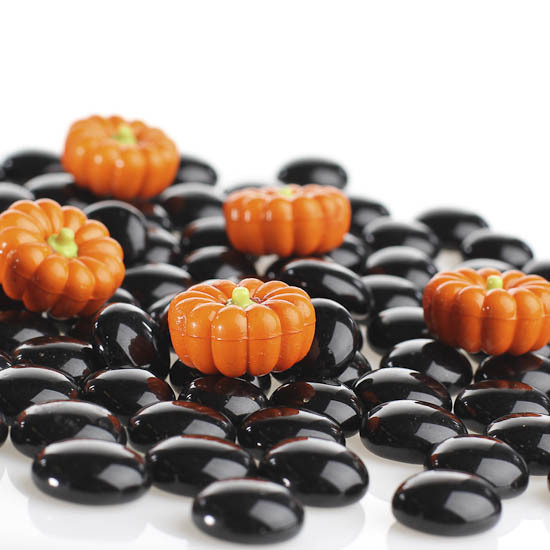 Advantage: All our halloween products are of high quality with reasonable price. On the one hand, our factory is specialized in exporting festival products for more than 10 years. 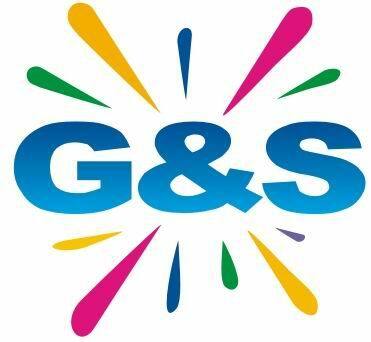 We can assure hot selling and new style products. Customized is also welcome. On the other hand, we not only produce products, but also packing them. Different kinds of packagings are available, such as PVC bag, PP bag, plastic bag, mesh bag, PET bottle with customized header card and sticker.